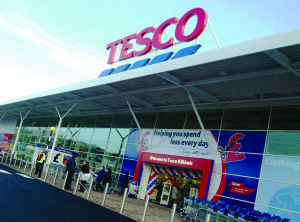 Tesco has promised to reduce the amount of packaging used in its business and aims to move to a closed loop system, it has told suppliers. Tesco is to remove ‘Best Before’ consumption guidance dates off almost 70 fruit and vegetable products to avoid perfectly edible food being thrown away. Tesco is to close its Tesco Direct, its non-food web site, saying that high fulfilment and online marketing costs had prevented it from delivering a sustainable offer as a standalone business. 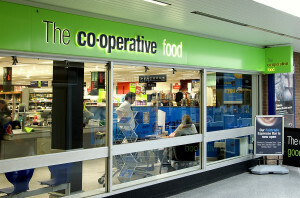 The Competition and Markets Authority has approved the Co-op’s takeover of Nisa Retail, saying it does not give rise to competition concerns. The deal is expected to be completed by 8th May. Tesco has made savings of £104 million in its logistics and distribution operations as part of its plan to cut operating costs by £1.5 billion by 2019-20. 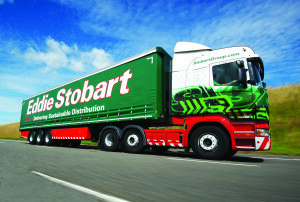 Eddie Stobart Logistics is considering the possibility of a name change when its licence with Stobart Group runs out in February 2020, chief executive Alex Laffey has confirmed as the company unveiled its results for last year. Mothercare has appointed David Wood as chief executive. He is tasked with completing its transformation programme and returning the business to growth. He takes over from Mark Newton-Jones who has stepped down as chief executive.